2018 Toyota 4Runner 2WD SR5 ONE OWNER NO ACCIDENT! Trim: 2WD SR5 ONE OWNER NO ACCIDENT! 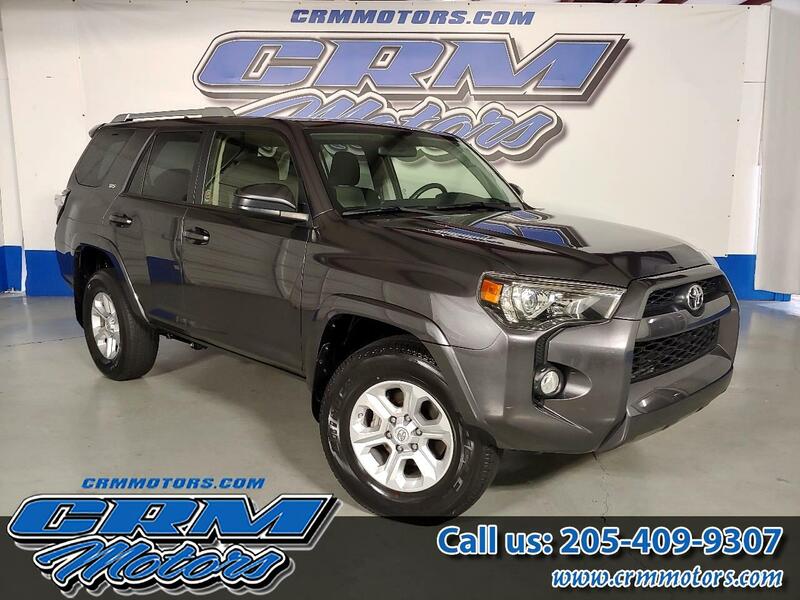 Vehicle Inquiry for 2018 Toyota 4Runner 2WD SR5 ONE OWNER NO ACCIDENT!